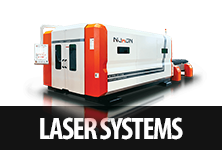 What is Fiber Laser Technology? High capacity Fiber Lasers are made in the combination of two most creative and sophisticated laser technologies - effective optical fiber and semiconductor diodes. The lasers activate diode as the source of light to impel the active fiber. In the optical fiber, the laser ray is generated and then is relayed by flexible resistant wire. Quality active fibers and rare-earth ions are doped together facilitating high power generation of an extremely small core that efficiently produces powerful lasers of one kilowatt with superior beam quality. IPG undertakes a number of proprietary technology with a view to produce consistent and powerful (kilowatts) Fiber Lasers for the existing and potential market. A large number of laser diodes are used to generate inflated radiation for sending input to the optical fiber. The wavelength of the laser beam generated is restricted about 1070 μm with the help of an input – Bragg mirrors. This wavelength is approximately one-tenth of the volume of the wavelength of CO2 laser, which are largely used until today. The standard working life of the diodes is more than 100,000 hours. Generated laser beam is of extremely high quality with the wavelength of 1070 μm and its divergence is approximately 8 [mm * mrad]. It also can be spread with the same quality up to a space of 50 [m]. The active fiber core has a minimum thickness- only a few micrometers. Transmission of the laser ray between the cutting head and the resonator is passed through the fiber. So, there is no need for mirrors, thus the regular costly replacement of the mirrors can also be avoided. Compared to the widely used CO2 laser, Fiber laser generates ten times less wavelength and it makes possible to cut the materials efficiently. 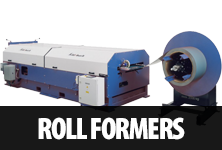 The laser beam with such kind of wavelength can absorb far better and allows you to cut the non-ferrous metals, like aluminum, brass or copper. 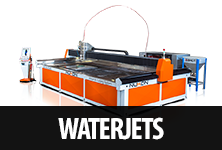 The capacity to focus the laser beam is enhanced, ensures a higher rate of cutting, low heat dissipation in the material and the cut surface is also more smooth. The fiber laser has a module structure. For example, if you want to change resonator type after a certain period, you can just do it by adding new modules. The laser beam is relayed to the cutting head through fiber optic cable without any loss and thus, provides a superior cutting accuracy and quality. A Convenient system for releasing slags and materials. Automatic dual palette swaps hydraulic shuttle system. Work area illumination for standard view. With low power consumption, it is user-friendly as well as environment efficient. The Main body is robust and rigid. The fiber laser has a module structure. For example, if you want to change resonator type after a certain period, you can just do it by adding new modules. (ie; from 1kW resonator to 2kW resonator). The laser beam is relayed to the cutting head through fiber optic cable without any loss. 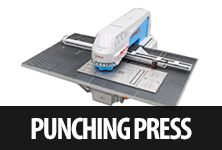 You can, thus get a superior cutting accuracy and quality. 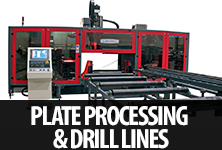 Cutting of all related types – Mild Steel, Copper, and Aluminum and Brass materials is possible. ISO-9001 TSE and CE certified. Pipe cutting: Appropriate for cutting engraving different types of metallic pipes and tubes; for instances, stainless steel, mild steel, carbon steel, alloy steel, silicon steel, galvanized steel, titanium etc. Great for advertising, decoration and other metal processing companies. Auto detection: The angle and the corner of the sheet are traced and pointed automatically by the 3-point detection technique of the machine. Blow Piercing: The machine can produce small piercing holes fast in mild steel up to a thickness of 16mm by the control of oxidation reaction and enhancement of beam quality. 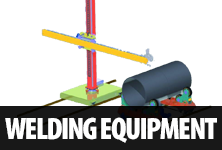 Dust collection system: An automatic flap operates with the movement of the processing head to collect dust on the spot during the processing. 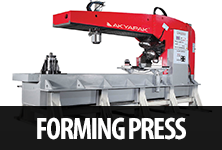 Crust Reduction Control: CR control of the machine reduces corner’s dross adhesion and facilitates high-speed processing and quality maintenance. 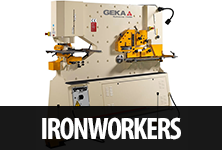 This machine can be operated with IPG 2000W or 1000 W resonators. There is no mirror with this laser and also no optical element with the laser beam. 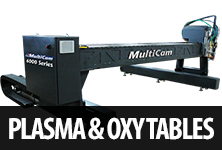 With zero power loss, it is transported to the work area. 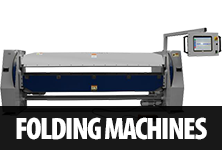 Nukon-Germany Bimo FSC is used with this machine which ensures easy operation as well as convenient maintenance. The machine is very energy-efficient. Total power consumption is only 7kW. 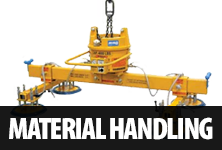 Loading and offloading of the machine-parts is done by pallet changer table. There is a system to illuminate the work area for convenience. Work area remains enclosed and cutting process can be monitored through a special glass window.